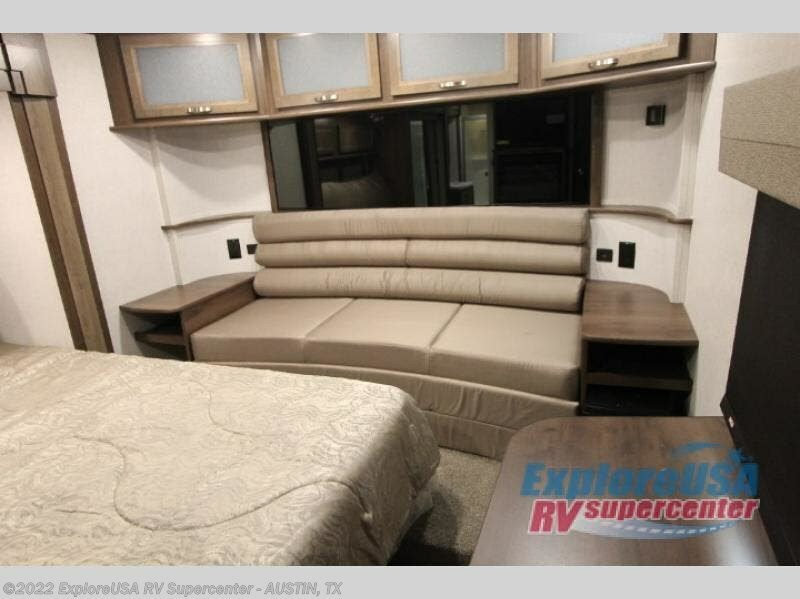 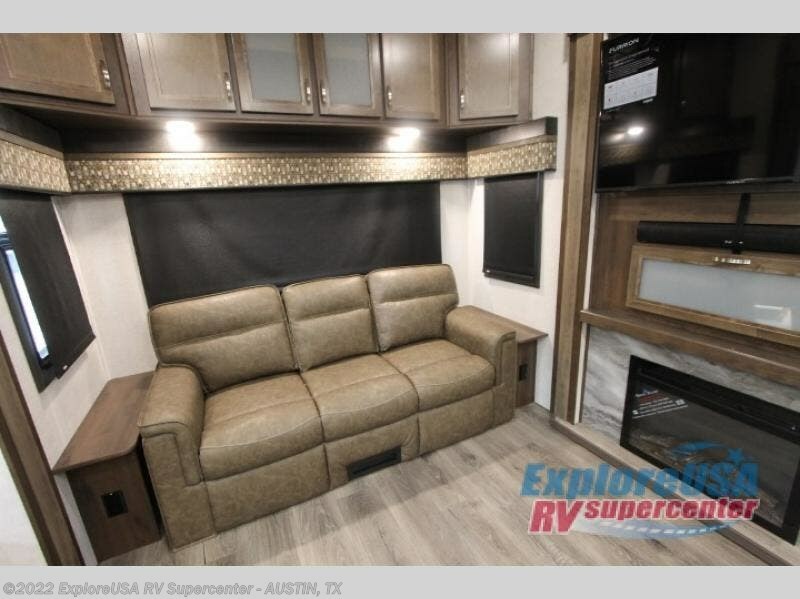 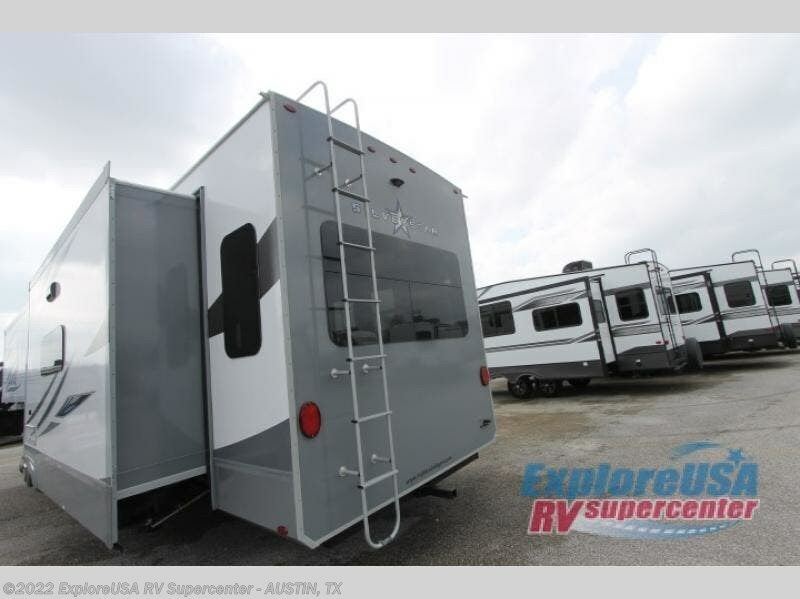 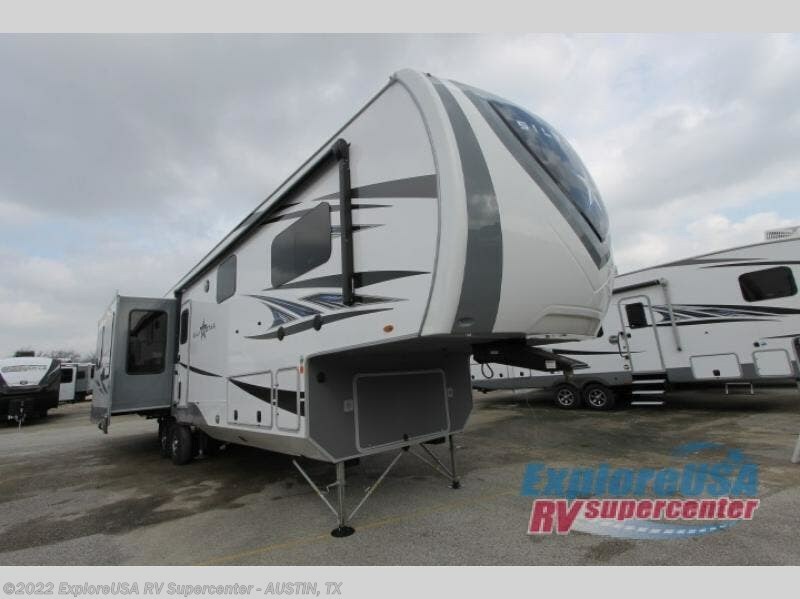 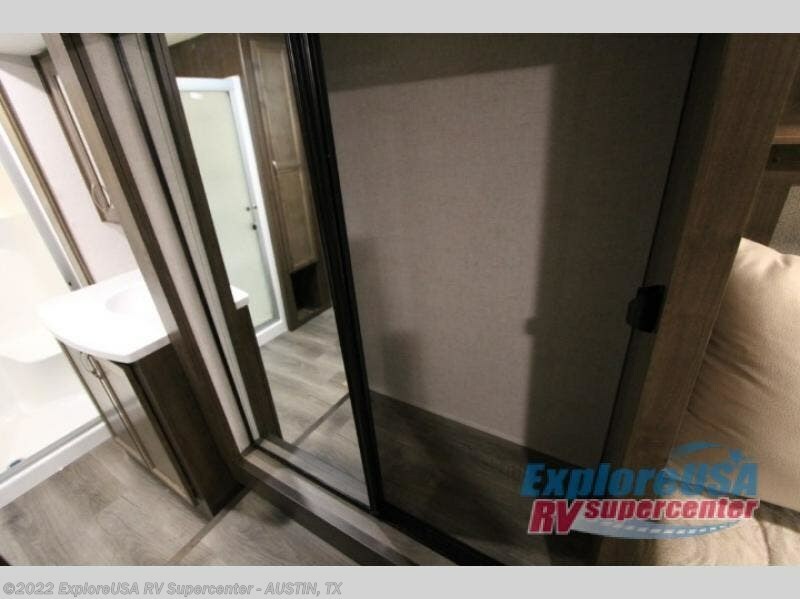 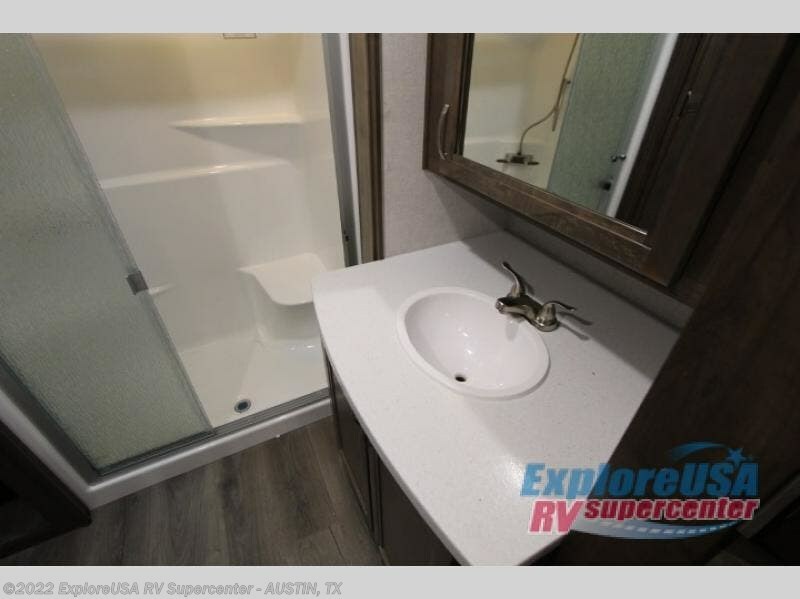 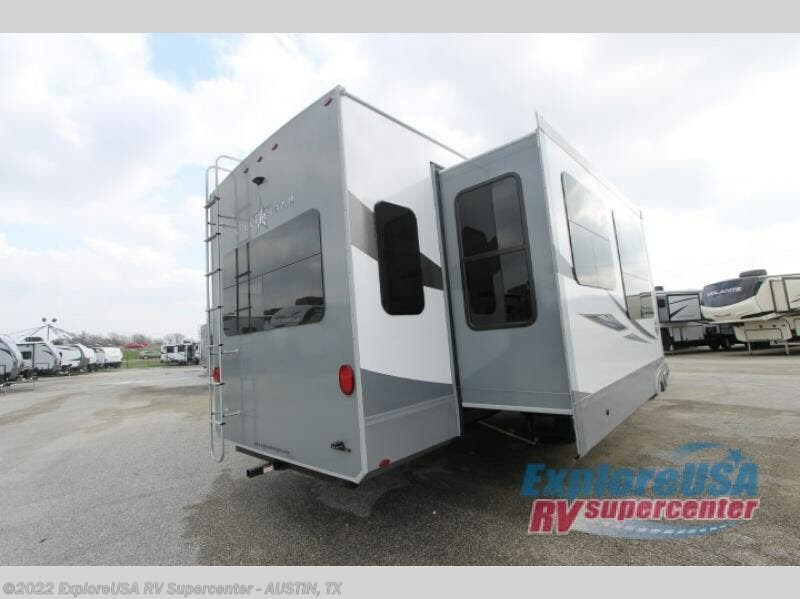 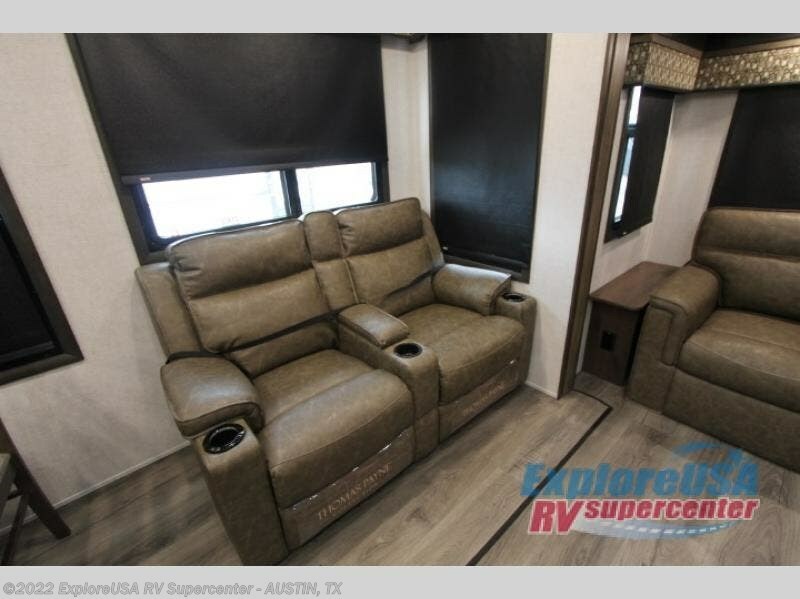 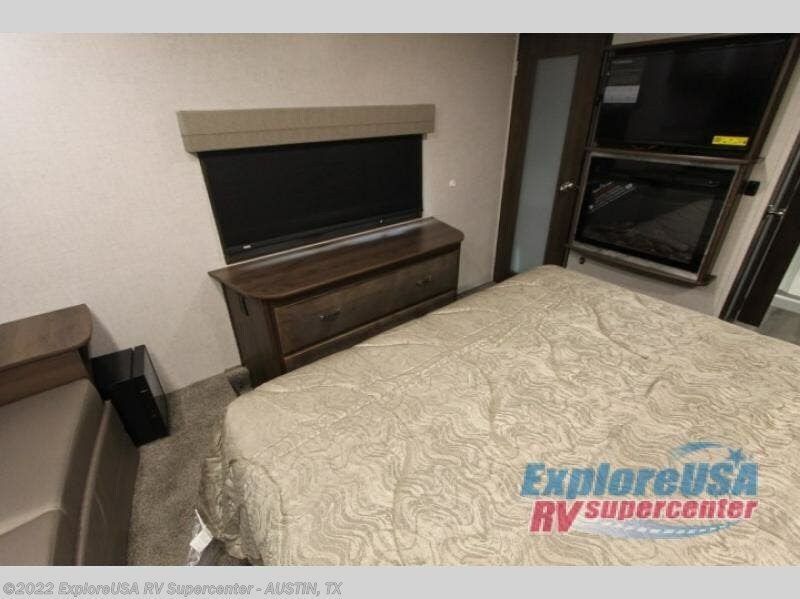 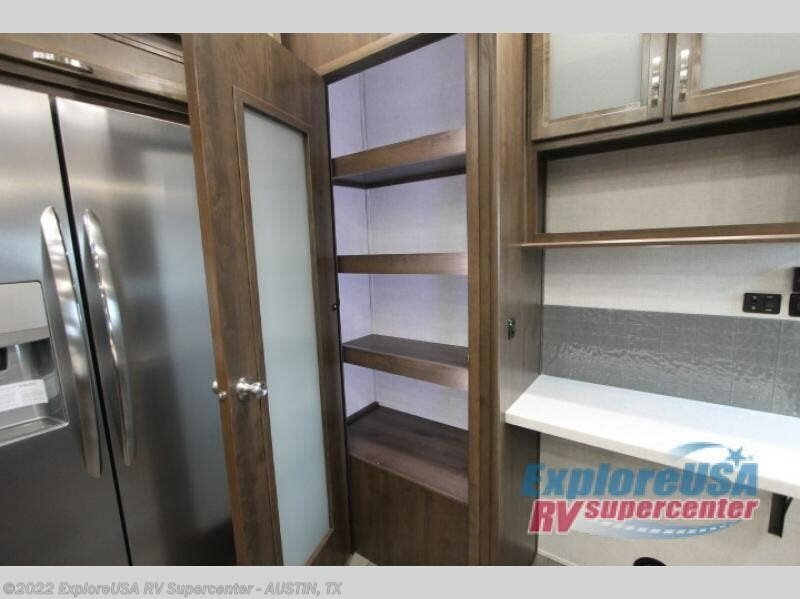 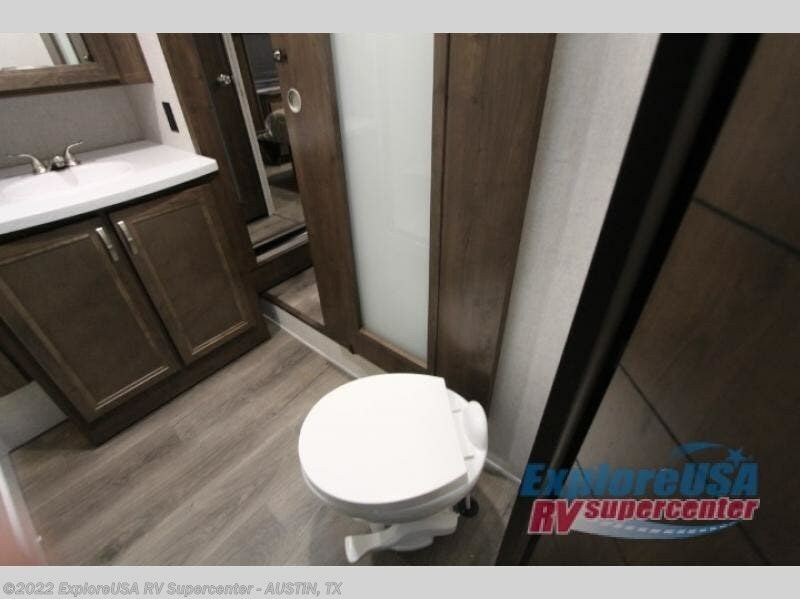 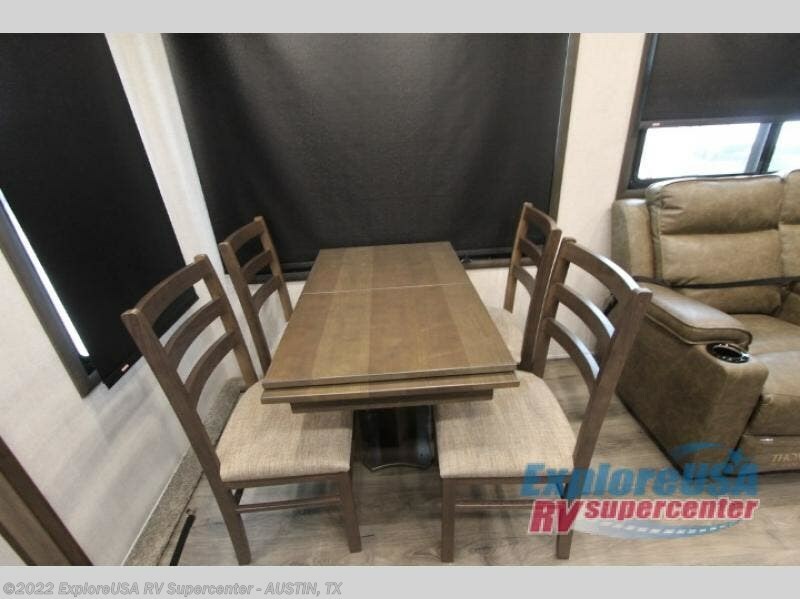 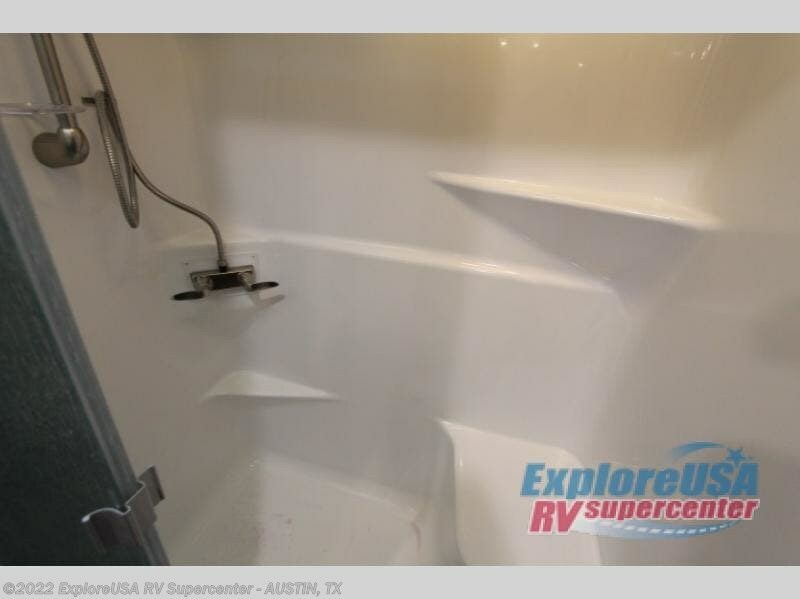 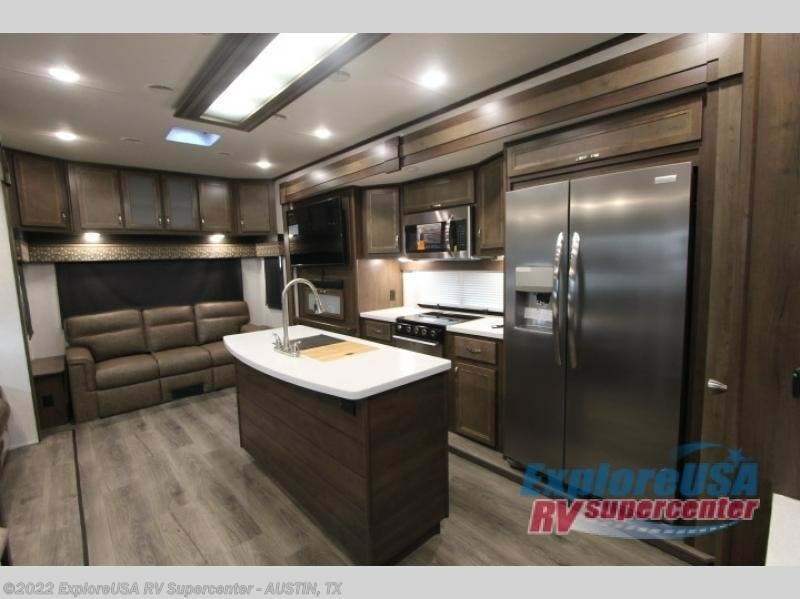 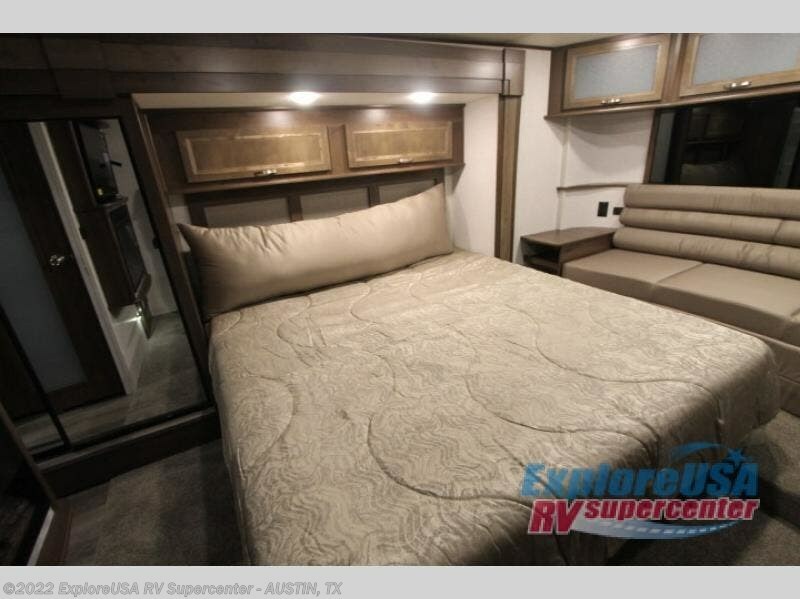 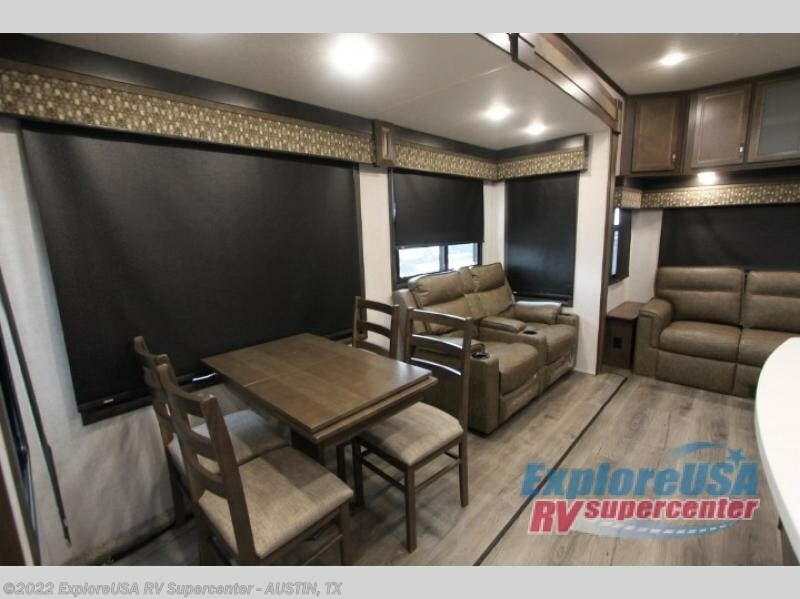 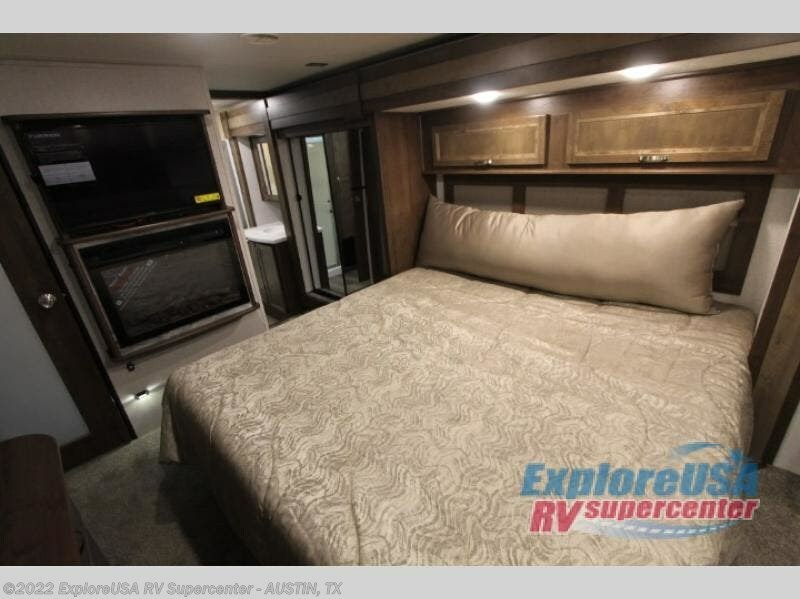 You're going to love camping in this Highland Ridge Silverstar SF384RLS fifth wheel! 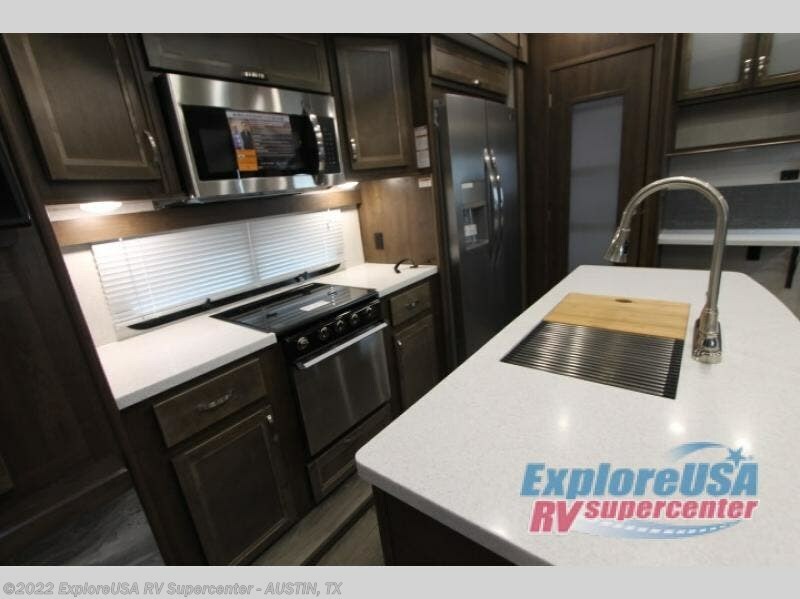 This wide body unit offers you plenty of at home features like the LED lighting throughout, the stainless steel appliances, and the residential 30" over the range microwave. 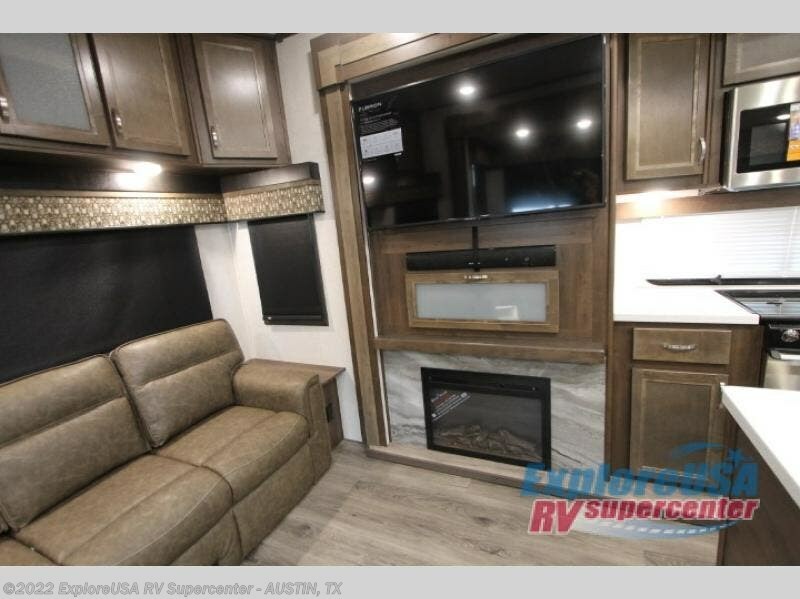 You can make it feel like home even more when you add features like the optional washer/dryer, the fireplace, and the 32" bedroom TV. 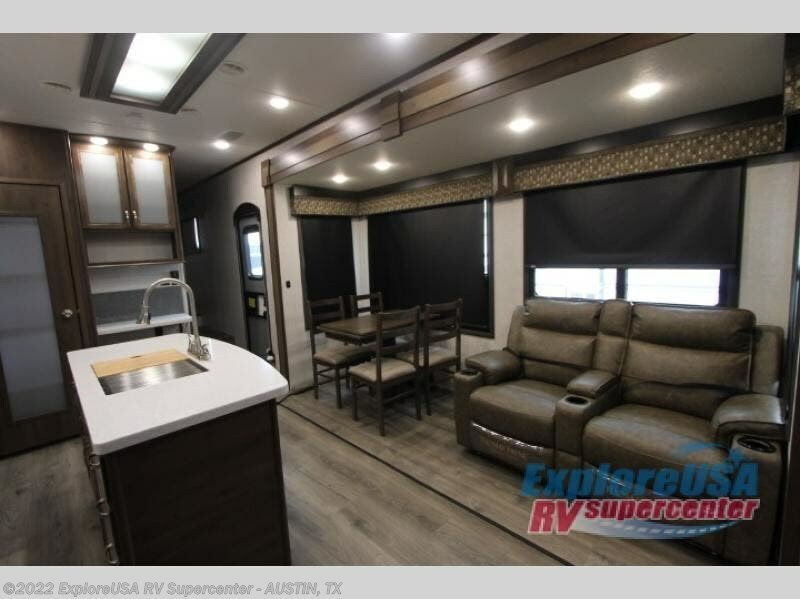 The combined rear living and kitchen area is the perfect spot for you to take an afternoon nap on the sofa after you have stuffed yourself full of delicious food. 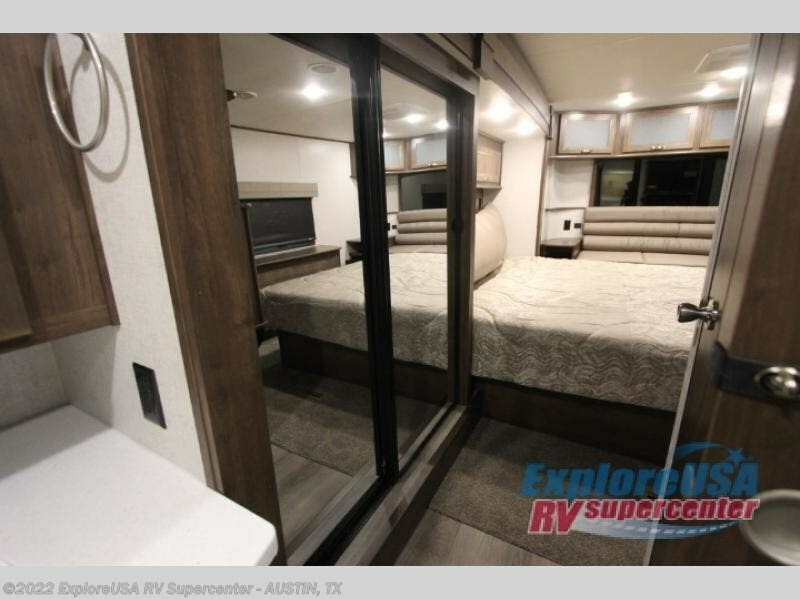 Inside the front private bedroom, you will find a comfortable queen bed that can be replaced for the optional king bed, a bench seat, a dresser, and overhead cabinets galore, plus an entrance into the dual entry bath! 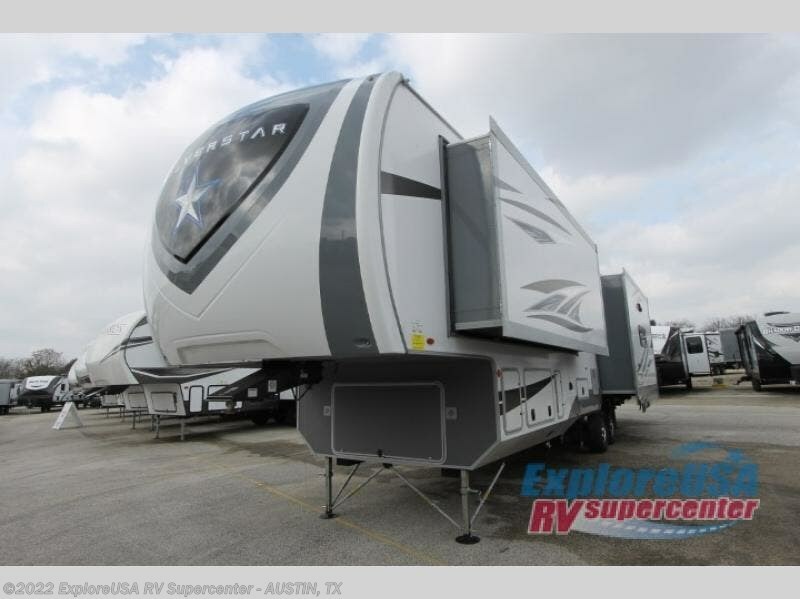 Check out Stock # K2722 - 2019 Highland Ridge Silverstar SF384RLS on highlandridgesource.com!